Another iOS AddTo Travel app is upon us. 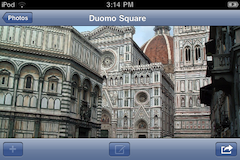 AddTo Italy with photos from Florence, Venice and Rome is now available in the iTunes App Store. You can find it here. You have to admire the AddTo guys who keep finding interesting places and photos for us to indulge in. 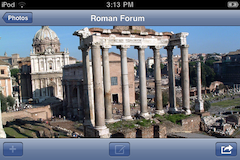 Create your own map with photos and notes. Be the Earnest Hemmingway of your generation and travel and write using AddTo.